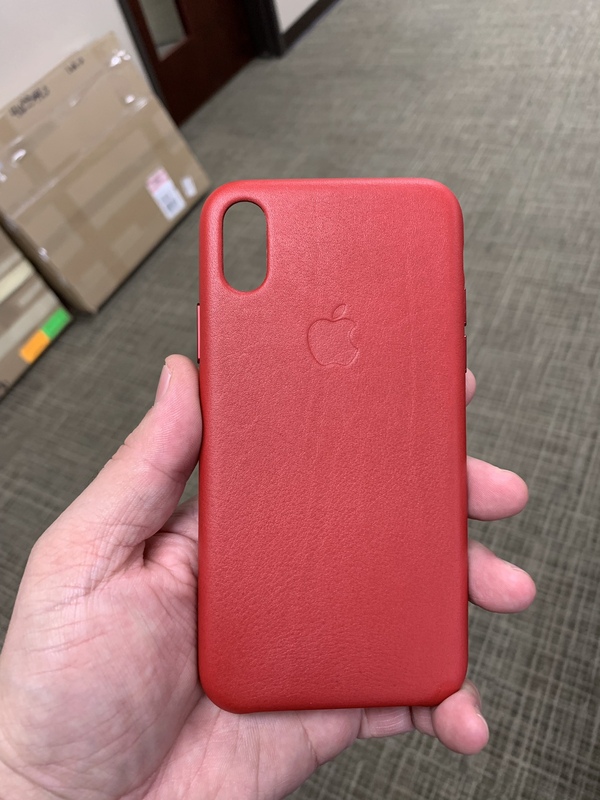 Item description: near mint leather case iPhone X case. Used 1 day by my wife and we missed return date with BB. Yes only used 1 day. Shipping: USPS with tracking provided. no signature required. From videos I see it will but it looks a little funky since camera is is off centered. So that’s why I put that disclaimer because some people won’t know it will be a perfect fit. Yeah just looked it up and see what you mean. No worries, I’ll do some more searching. Thanks for the info. I'll be going to the Apple Store this weekend for an unrelated reason. 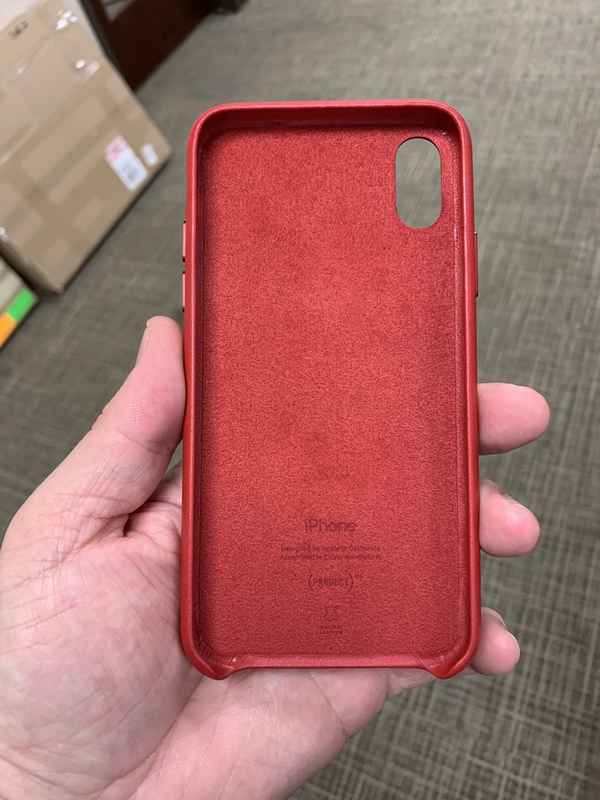 While there, I'll try on the red leather case and see how I like it. If you haven't sold it by then, I may buy it from you. $25 shipped. But at the price, it would have to be PayPal gift. Nobody has an X anymore? I still do, but not interested in a leather case right now. 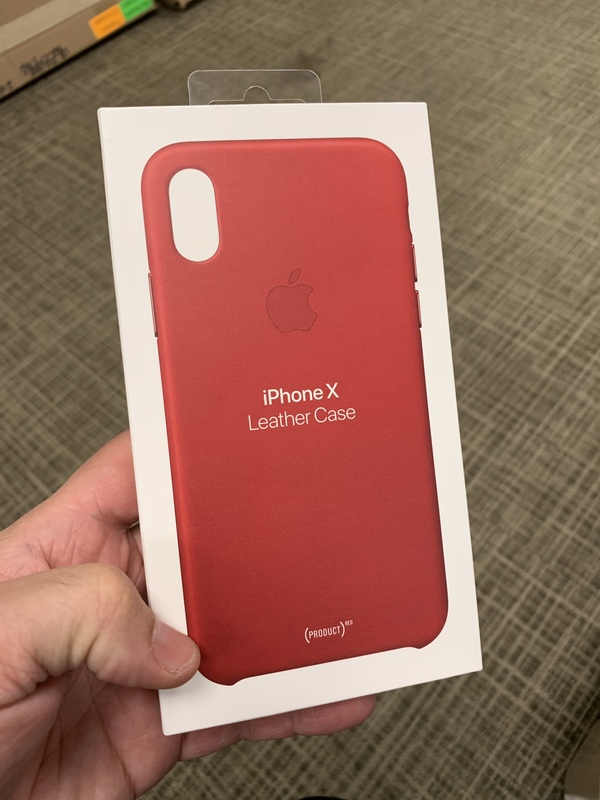 But if I wanted leather it would definitely be red! Good luck. Sorry. Not looking to ship to Canada. Just US only. Close this up. I gave it to a friend since I didn’t get any action on this.